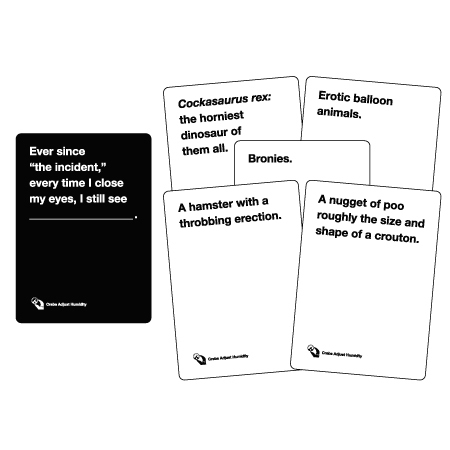 (NSFW: Language) Are you no longer disgusted by your Cards Against Humanity deck? 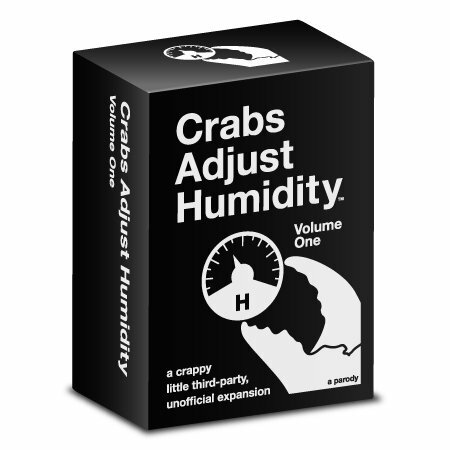 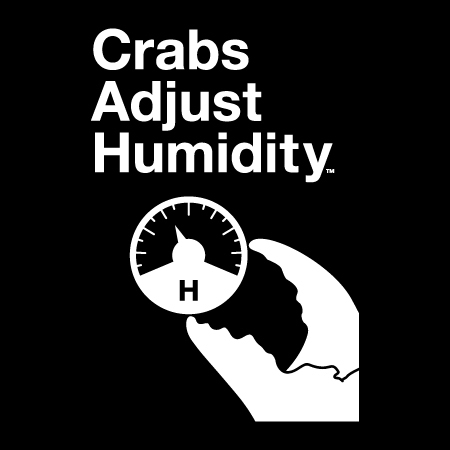 Check out Crabs Adjust Humidity, an unofficial expansion of the world’s most offensive party game. 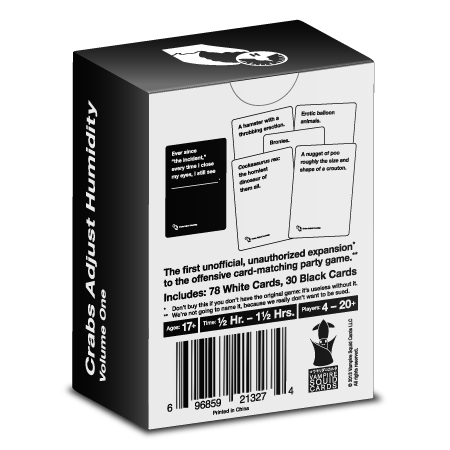 It’s the Mega Bloks of card games.